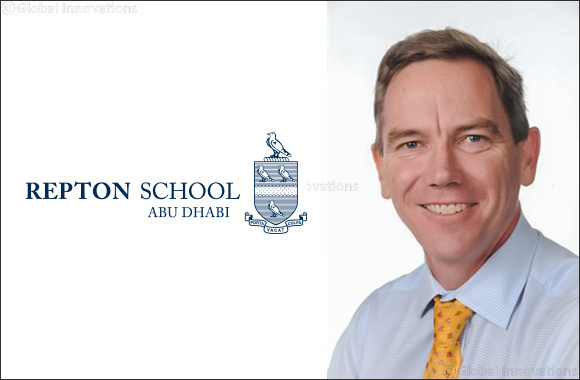 Abu Dhabi, United Arab Emirates (September 15, 2018) Repton School, Abu Dhabi, announces the appointment of a new Headmaster. As the school marks its sixth academic year this September, its Rose Campus, which accommodates children from FS1 to Year 1 is delighted to welcome Kevin Hannah. Kevin is from Perth, Western Australia and holds a Master’s Degree in Educational Management from the University of Western Australia. He joins the school with a wealth of international teaching experience behind him, having worked in junior education provision at leading independent schools that follow the British Curriculum in the UK, Malaysia and Singapore. Senior positions held by Kevin include Head of Junior School at All Hallows in Somerset UK, a role which saw him living within the school as a house-parent. More latterly, he was appointed as Principal of St Joseph’s International Elementary School in Singapore where he has spent the last four years of his career. At Repton, Abu Dhabi he will be responsible for all aspects of the school’s academic, sporting, recreational and pastoral care operations, central to which is the delivery of the Early Years curriculum. He comments: “I am very excited at the prospect of joining the Repton family of schools, which have carved out a very prestigious reputation for combining traditional values with the very highest levels of academic achievement. Getting to know the children and learning from the teaching faculty about their attributes and personalities will be my top priority because I am firmly aligned with the school’s belief in nurturing individuality so that pupils can reach their full potential. I am very excited to be working at a thoroughly modern school that continues to make fantastic strides in many areas of innovation, preparing pupils to meet the challenges of tomorrow’s world. This includes the use of digital technology in the classroom, and I looking forward to contributing to that endeavour”.